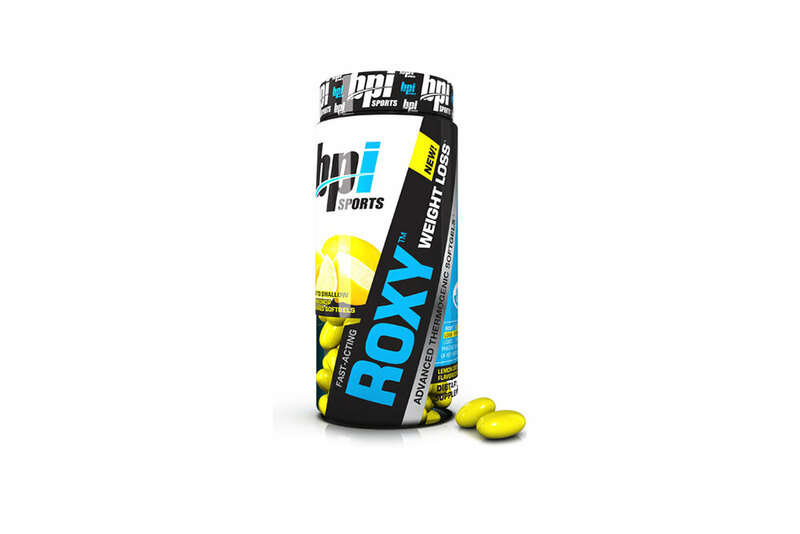 [dropcap]S[/dropcap]ports Roxy is a flavored gummy that was created by BPI with high expectation by the public as a weight loss supplement. However, it has been claimed that it does nothing but taste good. BPI went up and beyond in the marketing of the product as it was revolutionary in the avenue of weight loss.BPI should have focused a lot more on the effectiveness of the tablet and less on the marketing of the product. It is really bad when you are selling something that does not work. Sport Roxy was practically given away at first as samples to excited consumers. Many first time users responded in a commendable fashion as they reported increase in energy levels. The design of the weight loss supplement to be packaged in a delicious tasting gummy was a great idea. BPI knew that it would have been easier on the body to digest than a hard tablet. Because of the easy absorption and digestion process of Sports Roxy it is with the same ease that it stops working on the body. The drop in energy is almost rapid as the increase in energy with the initial intake. Sport Roxy is packed with a nutrient that makes the body less hungry and feel as though it is full. Some users are said not to have a problem with Sports Roxy while some have had some complications because of the ingredients. Sports Roxy has Niacin in it. There are crucial side effect of niacin on the body. Niacin can increase your body temperature which can have a negative result. It also contracts and constricts your blood vessels trying to allow for proper blood flow. Bare in mind on the products bottle there is no indication of how much dosage which each ingredient. BPI have created a very rare combination of substances and this is good to see. This is not a typical weight loss supplement and a doctor’s approval should still be recommended for use. You should not overdose on this gummy as there can be side effects because of the ingredients involved. Be careful to always take the advised amount and not any more than that. Niacin is the ingredient that brings about concern among users. It can be harmful and people have reported bad experiences with the use of Niacin. There are many other natural weight loss supplements a person can try that would not be as dangerous to try such as going for a walk or stretching. These can provide better results with no negative side effects as Sports Roxy. Sports Roxy has shown the fat-burning industry a new ways of how to promote and sell their product.